With it being summer time. I have been a bit busy with vacations and actually enjoying the weather. Which I do not have the chance to do all year round. 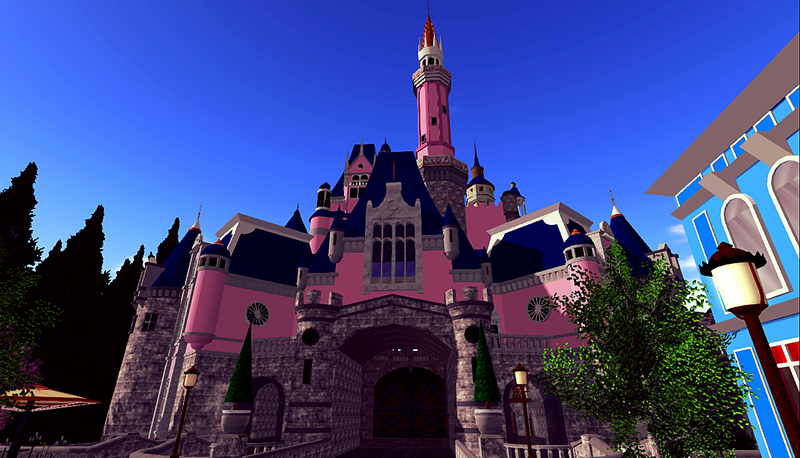 So, being in the spirit I’m putting out a theme park post ~! And today were going to The Enchanted Adventures Theme Park !!! This place is great, I’ve been to this park a few times over the years. I held off for a while on posting, because I know they have been doing a HUGE restoration of the entire park. Everything about this place looks new and wonderful. So, I was excited to jump in and see how it looks. 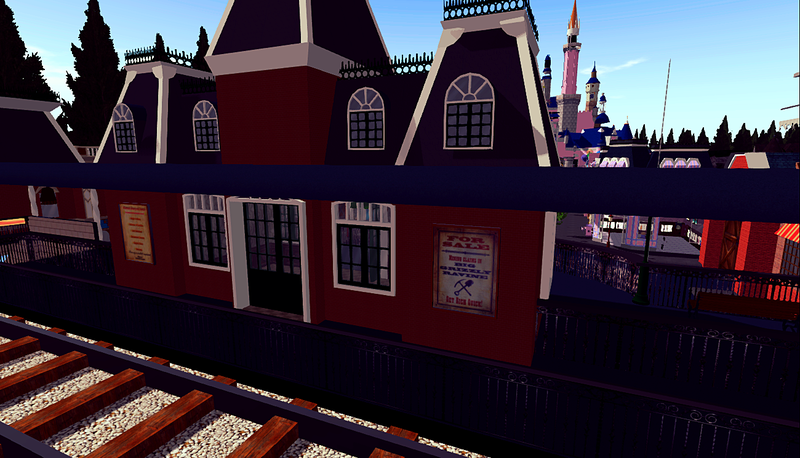 Right outside of the landing point there are train tracks that lead around the entire park, from the looks this may still be under construction. But, looking forward to hopping on once its finished. 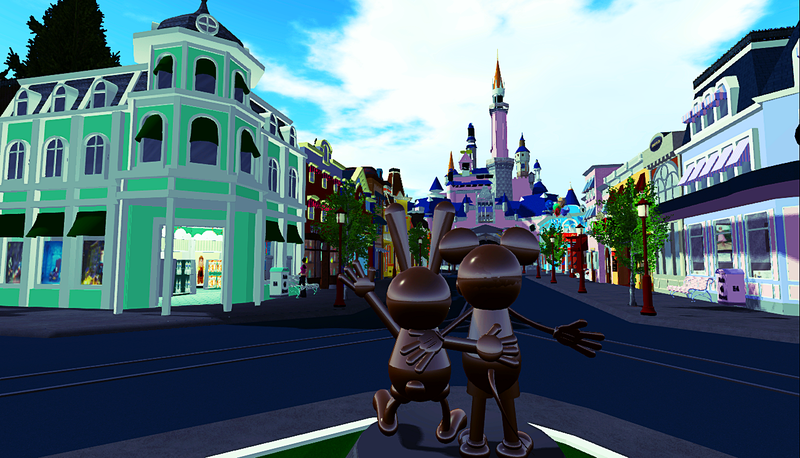 Walking down Main Street, you will find plenty of shops filled with great items. From stuffed characters toys, actual character avatars, snow globes, clothing, and many other wonderful creations. 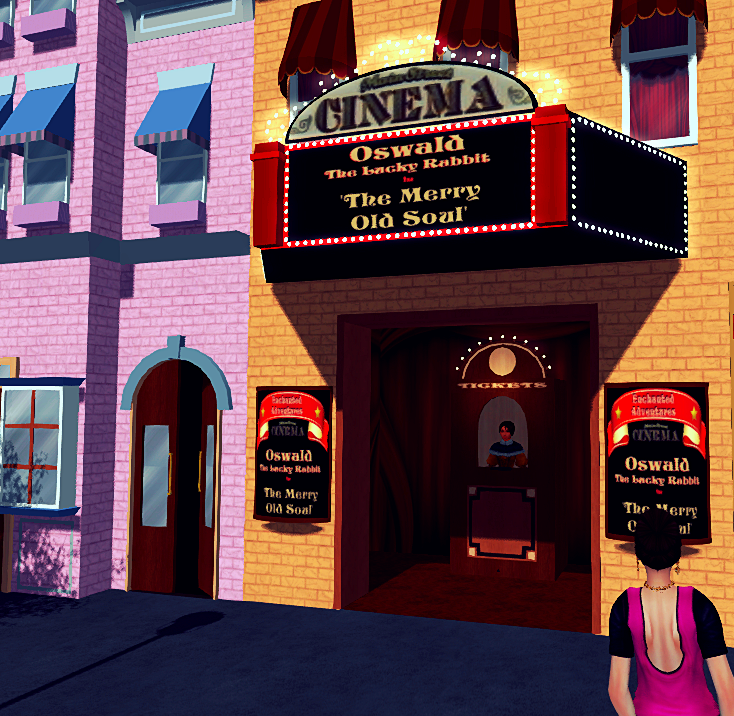 On the right side a bit down the street you can even find the magical cinema, step on in to catch a flick on Oswald. There’s even a small arcade with many different games to play, even wack-a-mole. And the main beauty you see at the end of the street of course is. The magical castle!!! 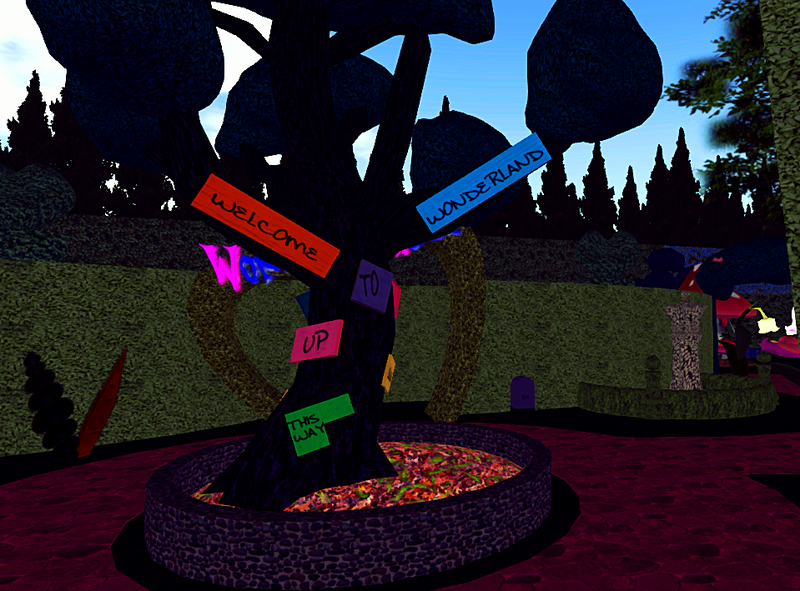 Now, when you walk through the park there are a few different ways you can go. If you decide to go straight through the castle, you can explore the inside. At the top there are beautiful paintings from all of the favorite Disney movies. 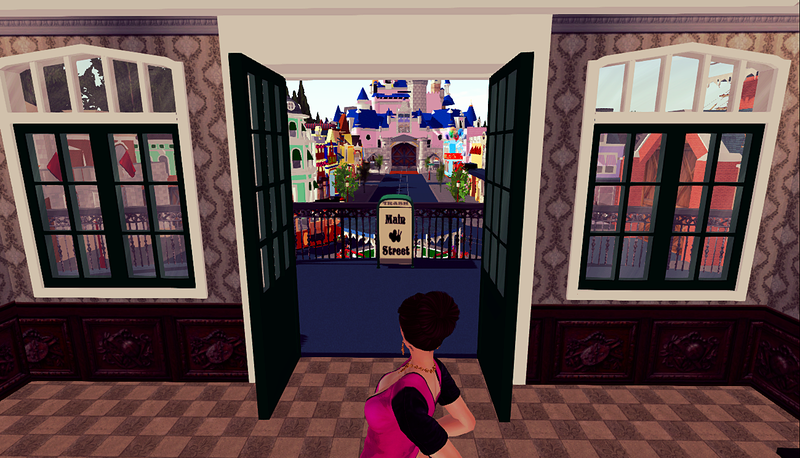 And, if you head to the back of the castle there is a lovely carousel. Finding my way around the carousel. 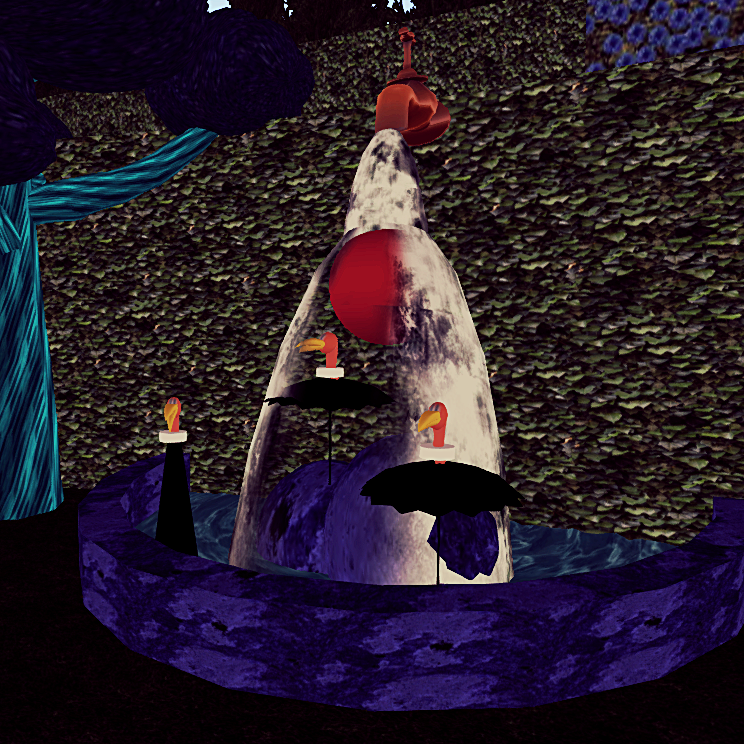 I come across a beautiful garden filled with Alice in Wonderland. 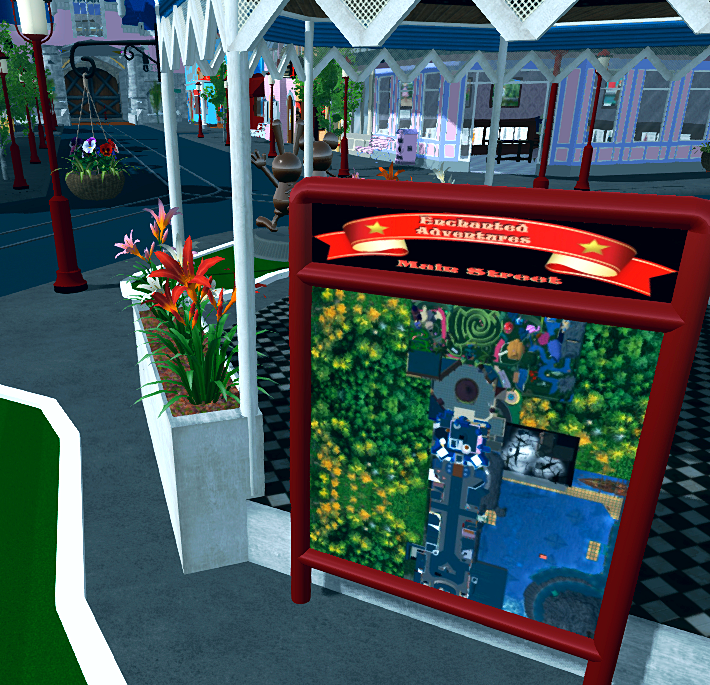 This area has three different areas, you can head to the right and see recreations from the movie. 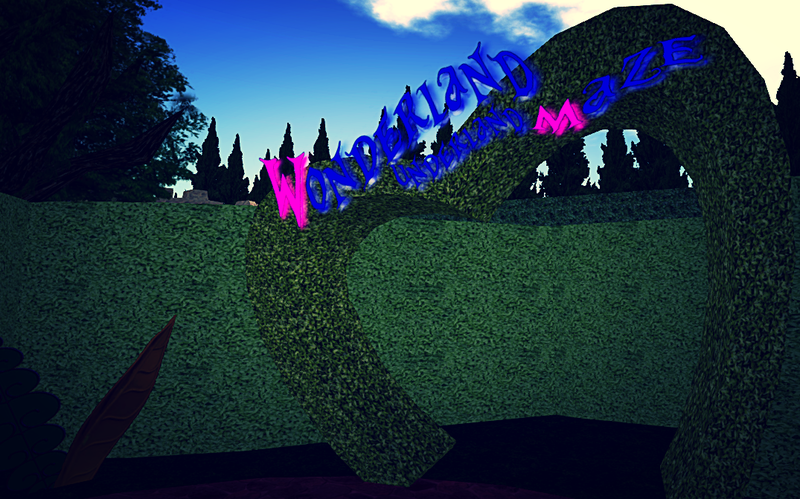 Go straight into a maze, and head to wonderland. Or go left and fallow the caterpillar through Wonderland. 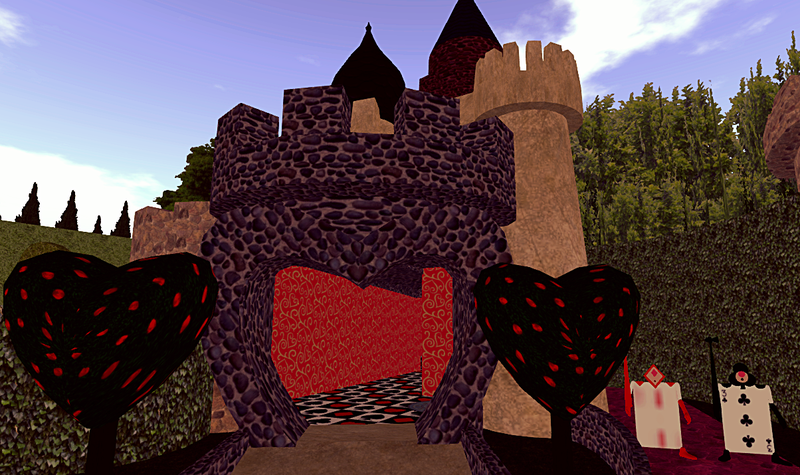 And, next to the Alice in Wonderland right you can even wander through the Red Queens Castle. 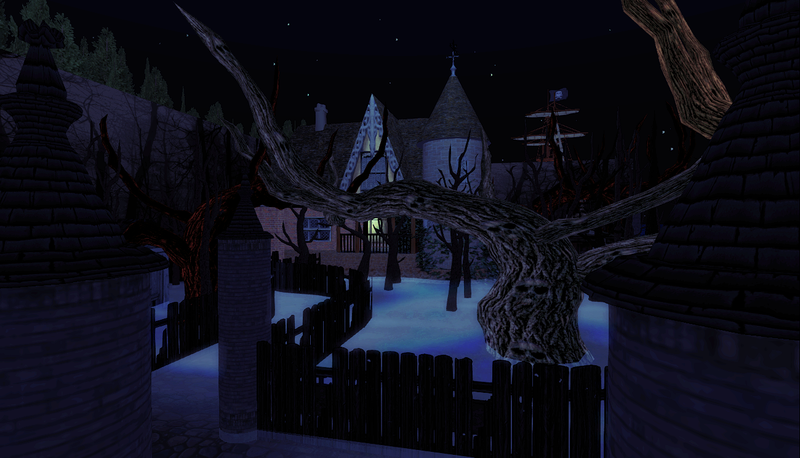 In Enchanted Adventures you can also find a Spooky Haunted Mansion. 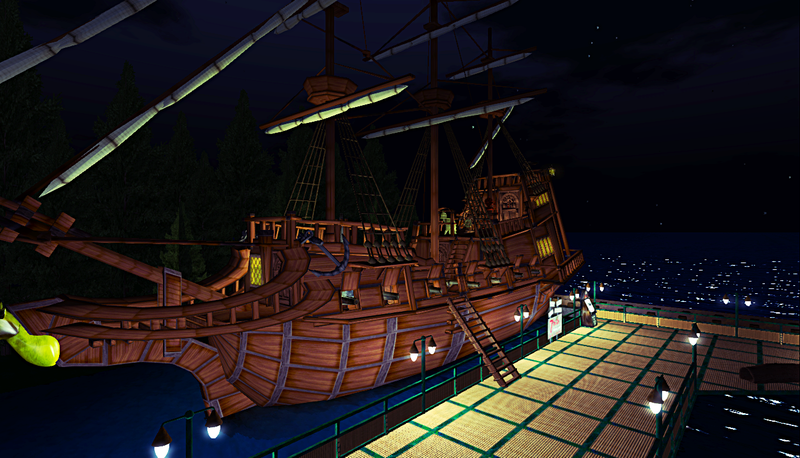 Near the mansion you will also find a very large Pirate Ship, along with a fishing spot. Either choose to walk along this walkway near the pirate ship. 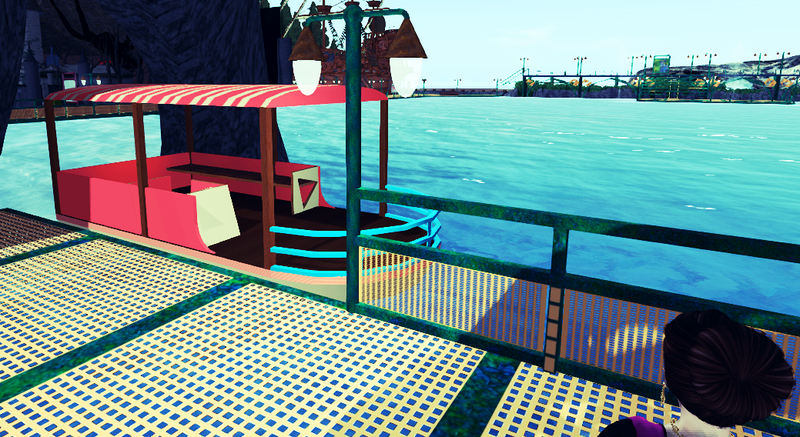 Or, take the scenic boat across. 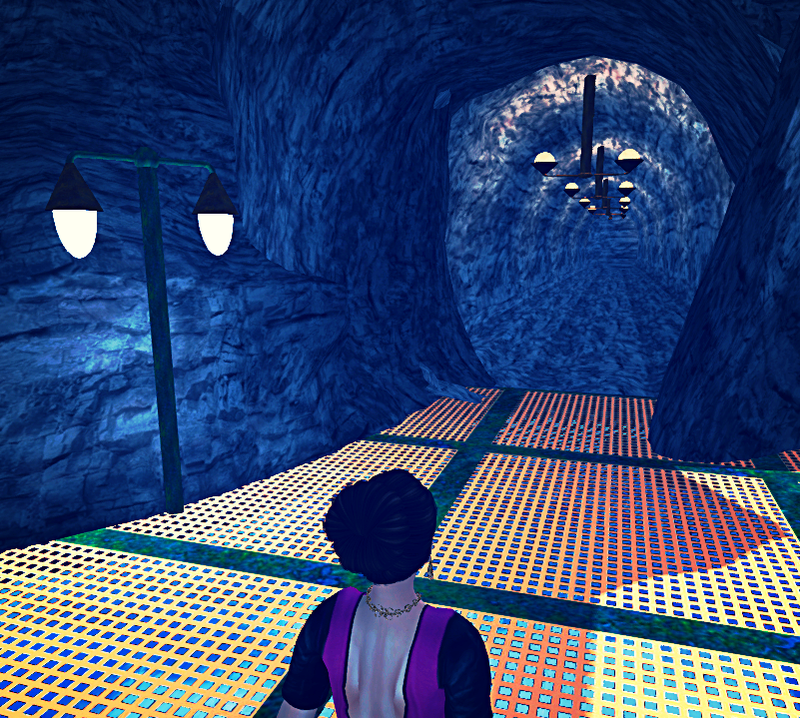 If you are a bit more adventurous you can turn left at the boat landing and see where this tunnel leads you. At the top of the Mysterious Island, you can find a Balloon ride. Which takes you on a tour of this beautiful park. 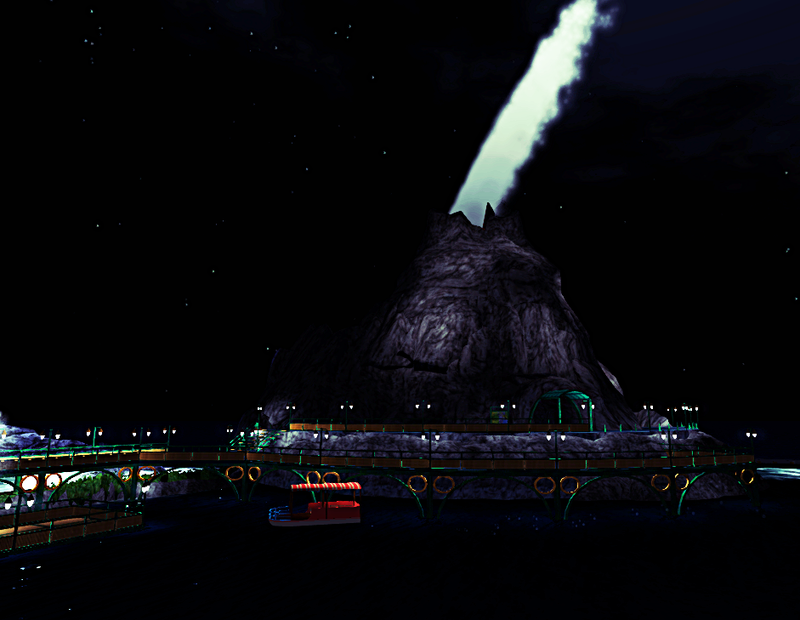 Inside the Volcano is definitely a mysterious place. Filled with danger signs and bright colorful lights. 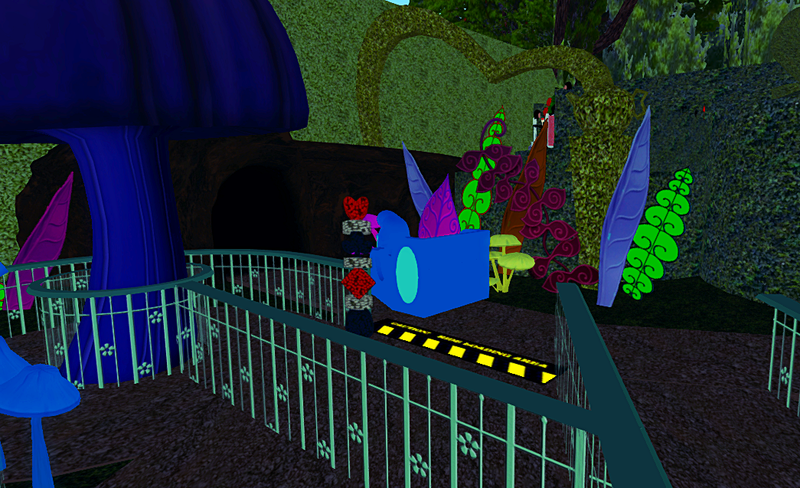 I really had a lot of fun running around Enchanted Adventures. This place has changed and grown so much since the first time I was here. And, I cant wait to see how much it grows in the future. So, get your family together and swing on by, it’s so much fun. And beyond what I’ve shown in photos here, there are plenty of things left to explore and experience.